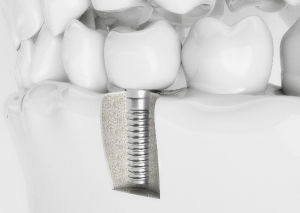 Dental implants have quickly become the preferred solution to treat tooth loss because they are the only option to replace both the root and the crown. Now, more than 500,000 are placed each year because they offer over a 95% success rate while closely looking and functioning naturally. However, the process to receive dental implants in Upper Arlington is a bit more complex than traditional options, like dentures. As a result, you are sure to have plenty of questions. To give you peace of mind to head into your treatment with confidence, we have the answers that you need. Prior to beginning the process, you will require a comprehensive examination to ensure that you are a candidate for the procedure. In addition to a visual examination, diagnostic images, like CT scans, are needed to evaluate the density of the jawbone. If it is decided that your oral health and jawbone will not compromise the success of the procedure, the ideal placement of the implant posts will be determined. The first phase of the treatment involves surgically placing an implant post into the jawbone. Over the next several weeks, your body will fuse to it. After adequate healing has occurred, an abutment is attached, which is needed to connect the crown to the post. In a couple of weeks, you will be fitted for a custom-made dental crown. After the dental implant post has been placed, it can take several weeks to a few months for your jawbone to fuse to the post. Once the bone and post have fused to one another, the abutment is placed. It generally takes a couple of weeks for the gum tissue to heal to allow for the crown to be attached. Can Dental Implants Really Last for a Lifetime? Dental implants offer over a 95% success rate after 10 years. They have the potential to last for a lifetime with the right aftercare, like maintaining your oral hygiene and regular care from your dentist. In addition to providing a long-term solution to replace missing teeth, dental implants are the only tooth replacement option that preserves your jawbone’s density. By placing the post, it stimulates the bone to encourage new growth. This not only restores your oral health, but also helps to protect your facial structures. If you are ready to invest in your smile with dental implants, it is time to find a dentist in the area who specializes in the procedure. 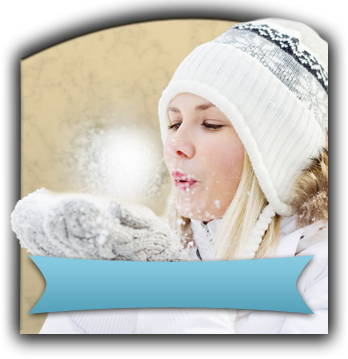 Dr. Angela Courtney is a perfectionist when it comes to dental care. 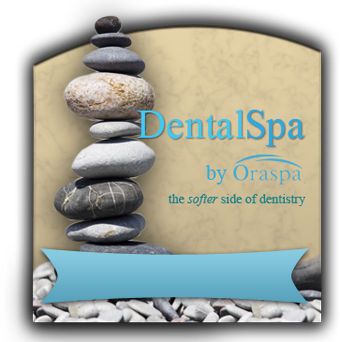 She strives to provide customized solutions to promote healthy, beautiful smiles. Due to her advanced training at the Las Vegas Institute for Advanced Dental Studies, she offers many areas of specialized services, including dental implants. If you are interested in replacing your missing teeth, schedule a consultation today to see if you are a candidate for dental implants.